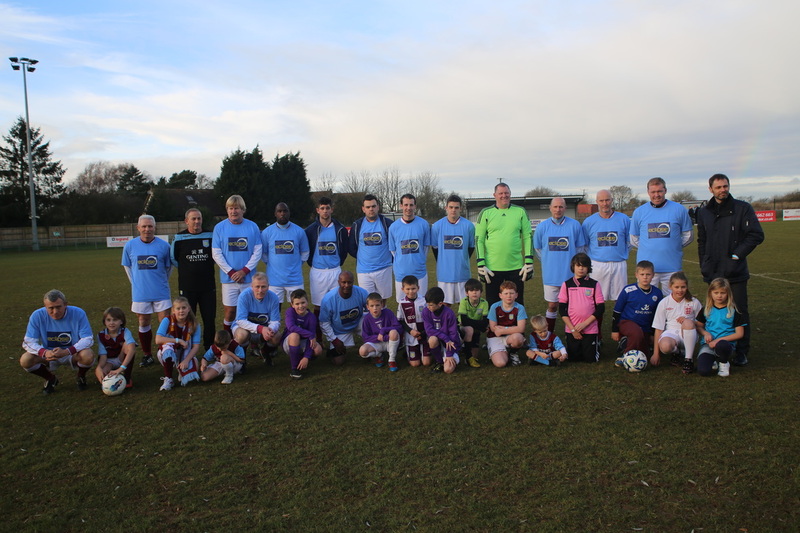 Villa Lions and Legends put on a top display and win 9-1 against a team of local Villa fans. Villa Lions and Legends did not disappoint, bringing a good squad of players and putting on a quality performance to win 9-1. 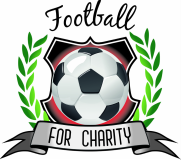 Nigel Spink, Bryan Small, Ian Ward, Ken McNaught, Pat Heard, Tony Morley, Steve Staunton, Gordon Cowans, John Capaldi, Ryan Amoo, aided with local players Dennis Job, Jack Creaney, Ryan Bishop and Jack Wise. Ryan Amoo (3), Bryan Small (2), Tony Morley, Steve Staunton, John Capaldi and Jack Creaney were the scorers for the legends.